Wales begin their qualifying campaign for Euro 2020 in Group E. The British team have had better times, especially when Gareth Bale, Ramsey and Allen were at a better level. This selection always has good players in their squad, players who play in one of the most competitive leagues in the world, the Premier League. And this is noticeable in the competitive rhythm that this selection imposes, namely in his games in house. 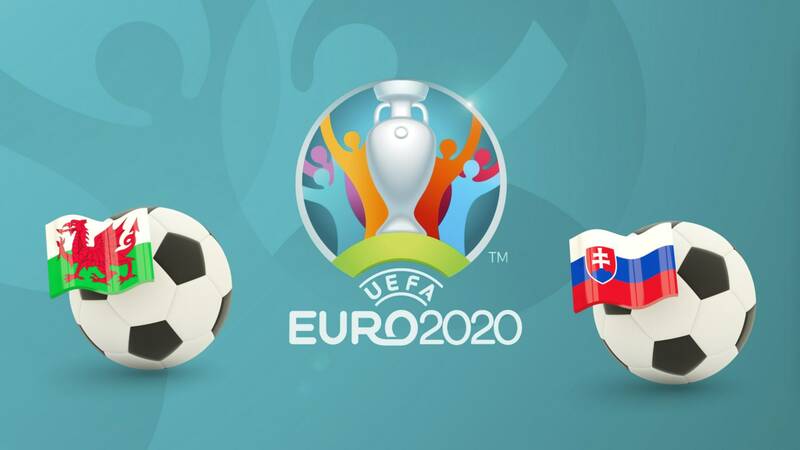 In the first round, Slovakia will play at Cardiff Stadium, one of the teams that will compete for one of the two available places, towards the final phase of the Euro 2020. Besides Slovakia, Wales will also have to measure their strengths. Croatia, which is emerging as the group’s strongest team. Although Slovakia are not going through a good phase, it has the ability to play the game and try to bring points from Cardiff. ‎⚽ Wales are a selection recognized for the strength they have when they are at home. However, in recent games has lost some competitive ability. With 3 defeats and 2 wins, Wales were even thrashed by Spain (1-4), losing even with Uruguay (0-1) and Denmark (1-2). ‎⚽ Gareth Bale continues to be the biggest star of the Wales team. A player who has decided so many games for his selection. But also Ramsey and Allen bring great quality to midfield. ‎⚽ Slovakia have lost 3 of their last 5 matches, drew with Sweden and won only 1 match, with Ukraine (1-0). As a visitor the difficulties have been even more evident, losing 5 games and tying only 1, this counting the last 6 trips. It is anticipated a balanced game, with Wales having the strong handicap to play at home, but not to cross a great moment. However, Giggs may be the right person to get the most out of some of the talented players in this selection. Wales are very dependent on the results they make at home, and against a direct opponent in the fight for qualification, it is essential to start well. Wales (0) Asian handicap.